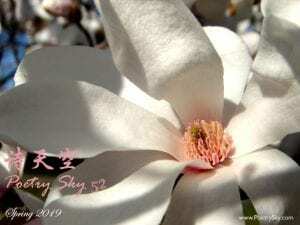 The 52nd issue (Spring 2019) of Poetry Sky has been published. The original work and translations of twenty-five contemporary Chinese and American poets are included. This issue was edited by Dr. Kyle David Anderson and poet Yidan Han.